Here is an overview of the investors’ recommendations on corporate tax transparency across policy, governance and risk mangement and performance areas. Disclosure of a tax policy signed by a board-level representative outlining the company’s approach to taxation and how this approach is aligned with its business and sustainability strategy. commit to ongoing and transparent tax-related reporting. Information on tax governance and management of the tax policy and related risks. the company provides whistleblowing channels to report tax-related activities or decisions that are not aligned with the company’s tax strategy. 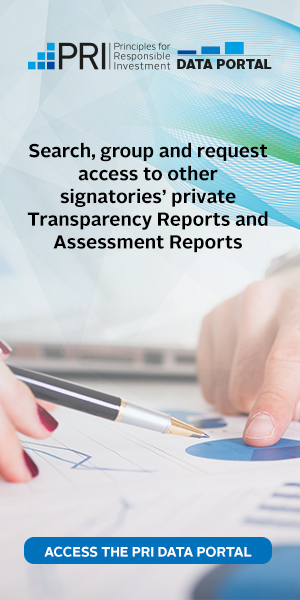 Transparency on tax strategies, tax-related risks and country-by-country activities. current disputes with tax authorities.